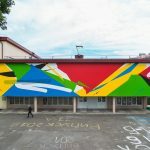 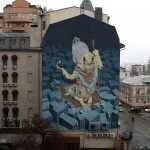 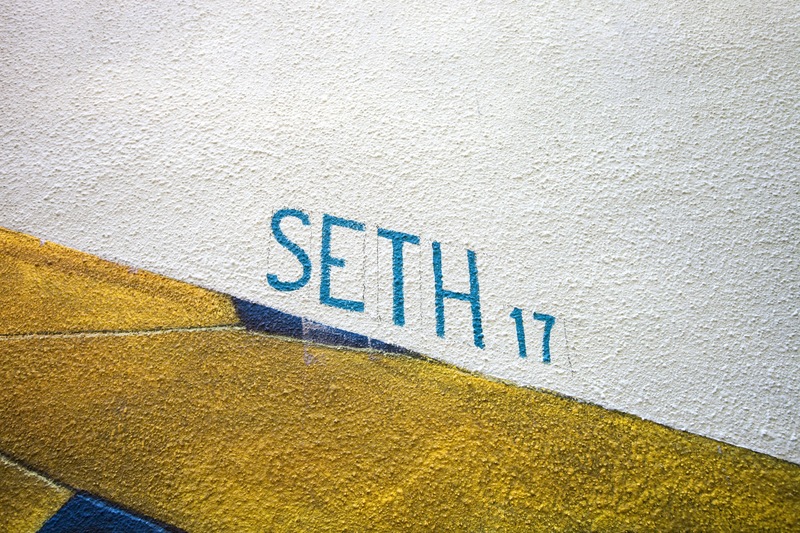 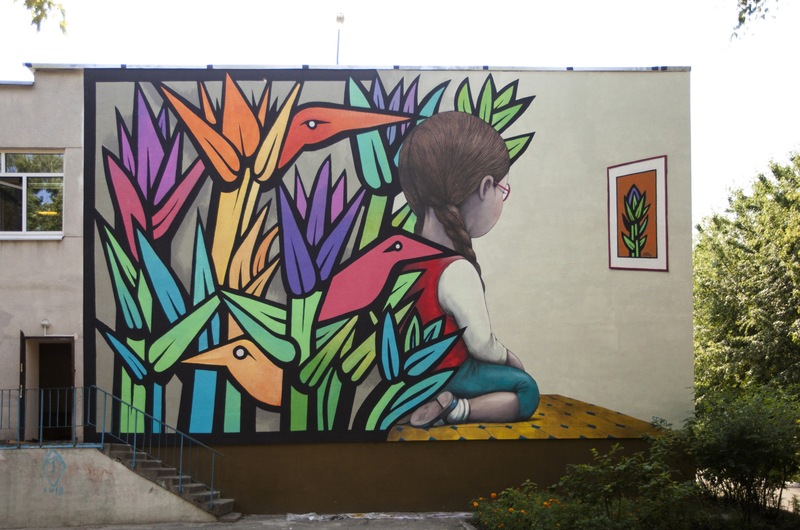 Julien Malland aka Seth together with Chilean artist Mono Gonzalez connected their styles in joint art-work which adorned the wall of the school #274 in Darnitsky district in Kyiv, Ukraine. 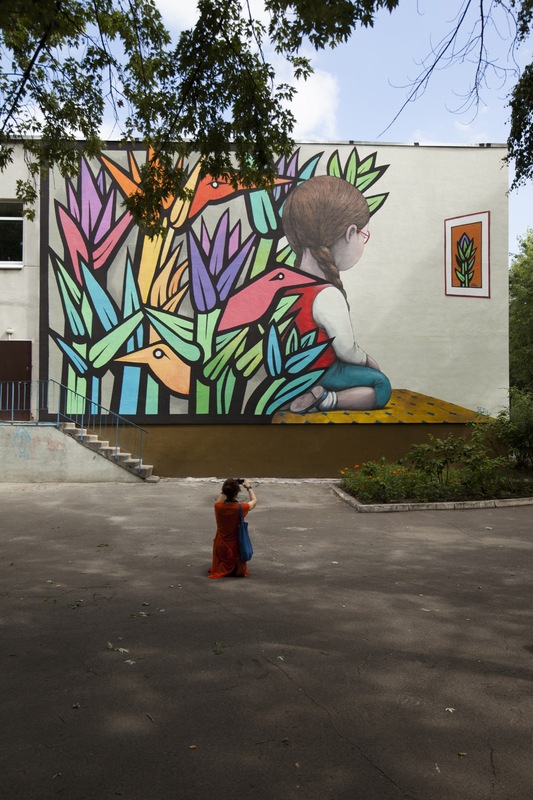 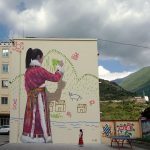 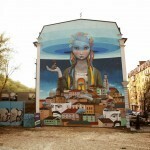 The kids will be surprised when they come to school in September, because an idea of the creating exactly this mural was born one summer evening, when artists met in Kyiv and the next day they had to go to their locations in other cities. . 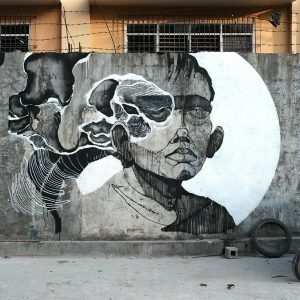 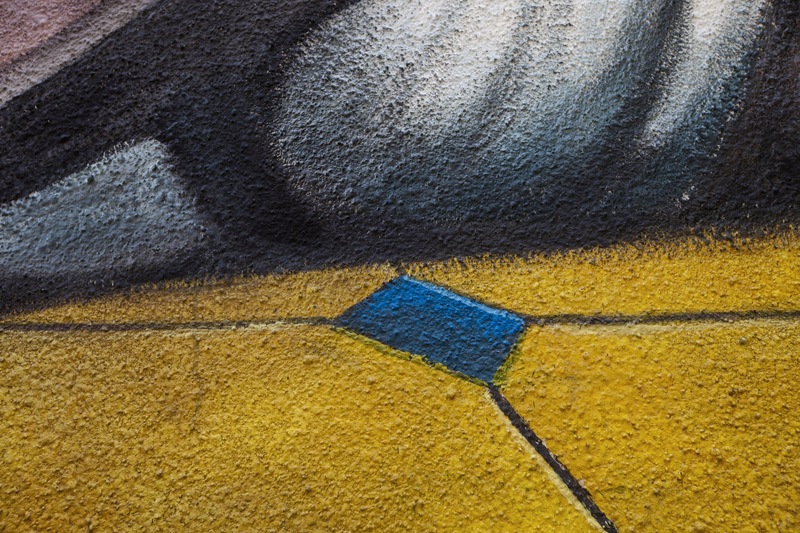 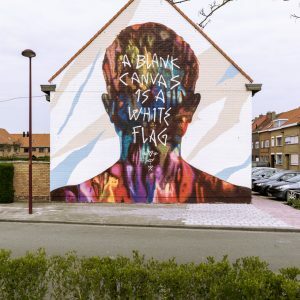 The mural is depicting the impact of art on kids, in order to stimulate their imagination and to inspire children to create their own pieces of art.